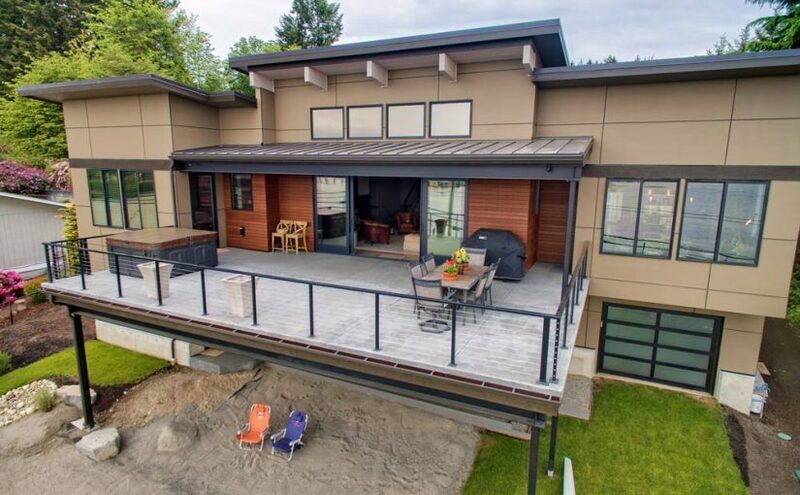 Kitsap-Trident Homes, Inc, provides custom home building, residential and commercial remodels and light commercial construction. You can be assured that you will receive the most comprehensive and personal attention that no other builder can match. We are dedicated to excellence in craftsmanship and have obtained a reputation of consistently exceeding our customers’ expectations.